I have an article in the new issue of Vagant entitled “Tilbake til fremtiden” (Back to the future) dealing with the situation of queer theory, gender studies and critical thinking more broadly in the context of Norwegian public debate. There is an interview with me in today’s issue of Klassekampen about the article – read it online here. 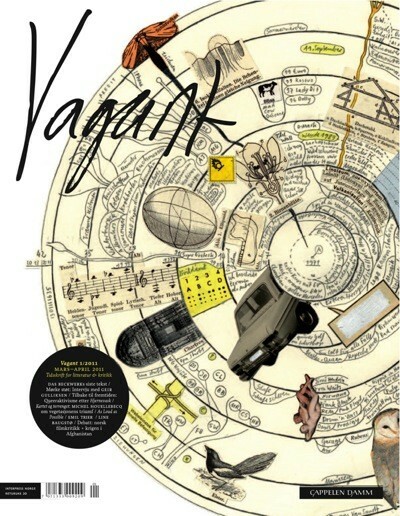 Vagant will be released on Wednesday March 9.